The news is a step forward in the process spelled out by the federal RESTORE Act, which governs disbursement of money paid in penalties by companies involved in the disaster. While it isn't the last step, it means that 28 separate projects can now be submitted for individual approval, which will allow work to begin. "We'll be submitting those starting now," said Chris Blankenship, commissioner of the Alabama Department of Conservation and Natural Resources. "We should see work starting later this summer on some of these." The list also includes a $300,000 planning grant for the state expenditure plan. Full details can be found online at https://restorethegulf.gov. The RESTORE Act divides restoration money into five "buckets" to be spent in different ways. In March 2018 the Alabama Gulf Coast Recovery Council unveiled a slate of 50 Mobile and Baldwin county projects adding up to $315 million that it had selected for approval. That announcement included $187 million in projects funded by Bucket 1 money, divided among Gulf Coast States for economic and environmental restoration. That portion wasn't involved in Friday's announcement. 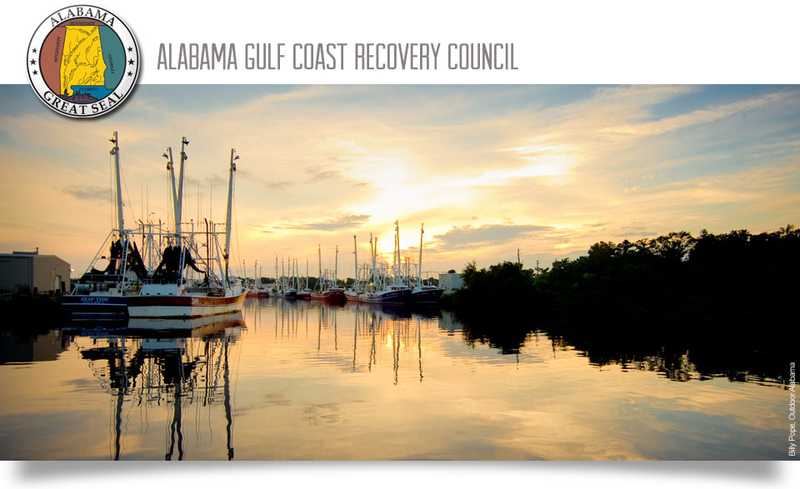 The Alabama Gulf Coast Recovery Council also had voted to recommend $128.5 million in projects to be funded by Bucket 3 money, which is overseen by the federal Gulf Coast Ecosystem Recovery Council. Friday's news was that that council had approved the roster of Bucket 3 projects submitted by the state council. The list approved by the federal council is much the same as the one publicized by the state council last year. It omitted one small project, a stream gaging station on Fish River, but Blankenship said that had been funded with money from a different source. The overall amount was slightly higher: Where the state council’s list of Bucket 3 projects added up to $128.5 million, the total approved by the federal council was $132.4 million.